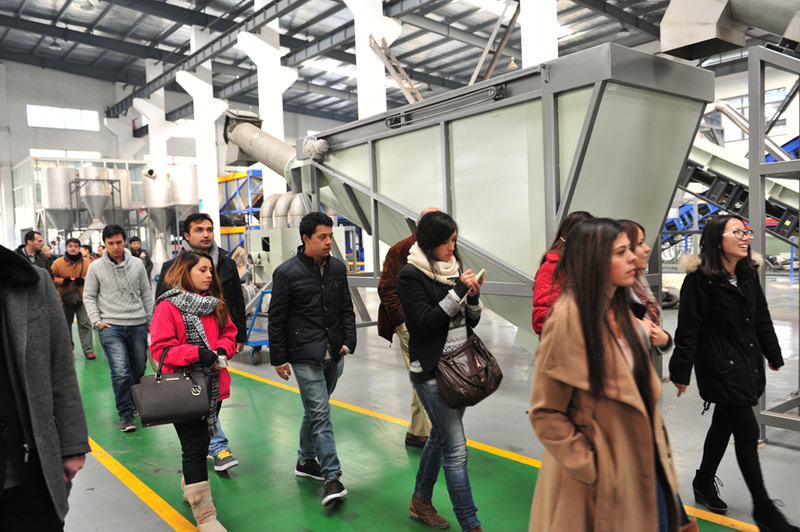 In 26th DEC, students and teachers from Columbia Engineering School have an internship in Jiangsu Beier Machinery. It is a good chance for us to communicate and exchange opinions with each other. Just as the teacher said ‘ the best way to learn mechanical knowledge is to practice in company like Beier’.